During field studies of experts from BSPB (Dr. Nedko Nedyalkov and Dr. Georgi Popgeorgiev), held in Sakar area on June 10, 2017, an adult female Roach's Mouse-tailed Dormouse (Myomimus roachi) was caught. The species is one of the rarest and enigmatic mammals in Bulgaria and Europe. This is the first capture of this species for the last 40 years in Bulgaria, with the previous capture being near Burgas in the distant 1978. The Roach's Mouse-tailed Dormouse was caught on an oak at a height of 1.8 meters. It was measured and photographed, then it was released at the capture site. The habitat in the area is represented by semi-open grassy habitats with scattered single old oak, pear and bushes trees. Unfortunately, this type of habitats in Bulgaria is extremely threatened. Over the past 2-3 years, a practice of mechanically removing and clearing shrubs and trees has appeared to maintain pastures. 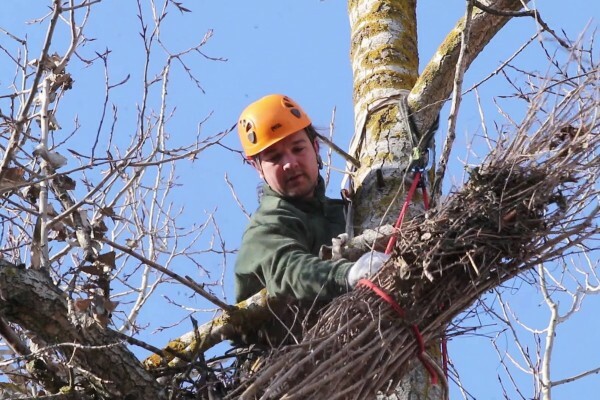 During the cleaning, besides destroying habitats by removing bush and tree vegetation, there are also numerous cases of dead animals - turtles, hedgehogs, rabits, snakes and others. The Roach's Mouse-tailed Dormouse is found only in Southeastern Bulgaria, East Thrace (Turkey) and along the coast of West Asia Minor, which have not been confirmed for a long time. 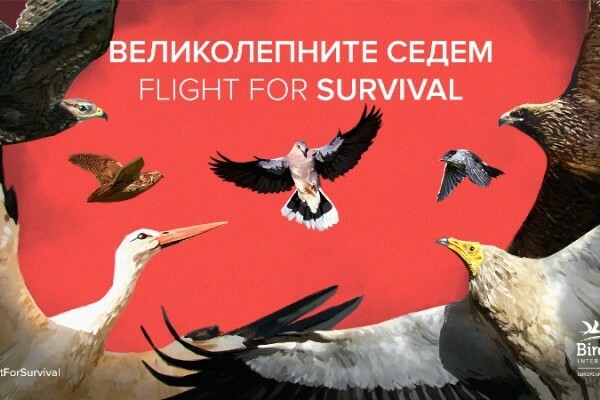 The species is included in the Red Data Book of Bulgaria (2014) and in the IUCN World Red List in the Vulnerable (VU) category. The studies in the Sakar area are part of the biodiversity inventory carried out under the LIFE project “Land for Life”. 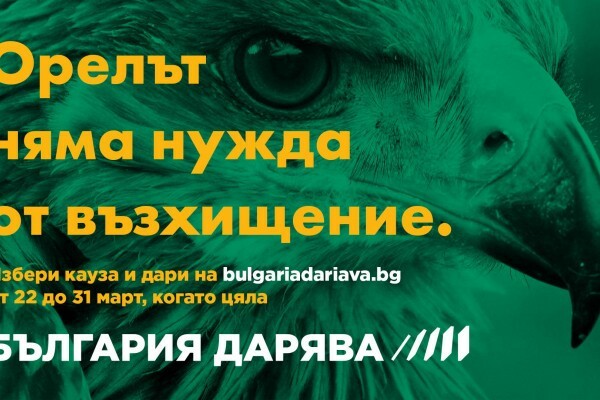 Buy a home for the Imperial Eagle - "Bulgaria donates"